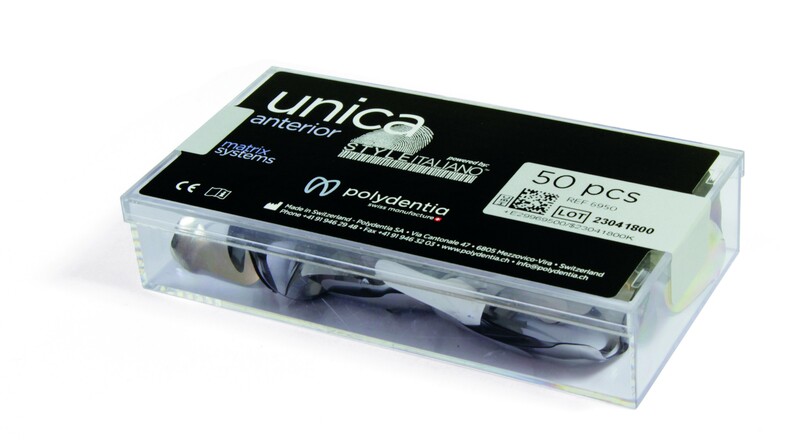 Unica, the one solution to Anterior restorations. 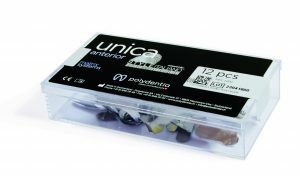 Unica is the simple and ideal matrix for anterior restorations such as class III, IV, V, direct stratification composite veneers, and shape modifications. 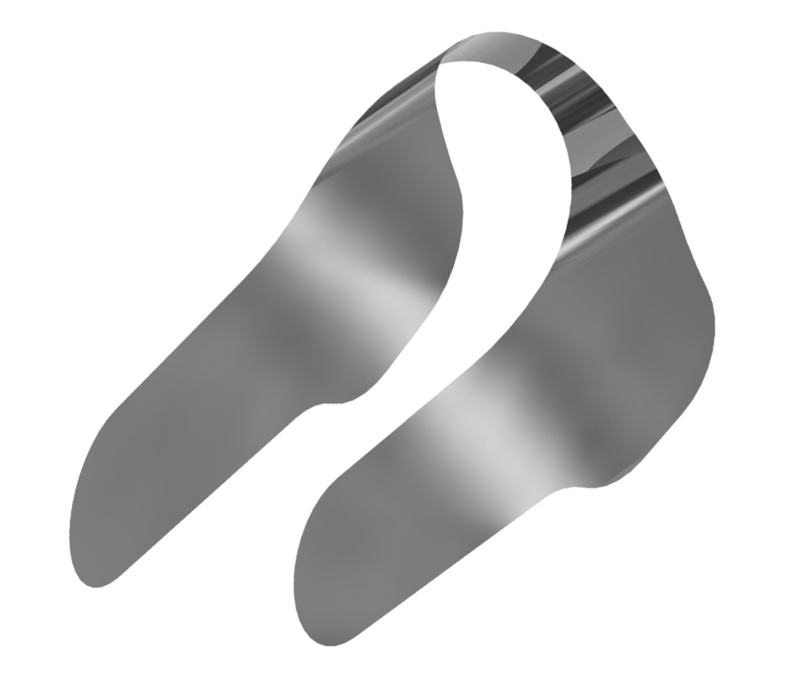 The placement wings allow fast and efficient matrix placement. 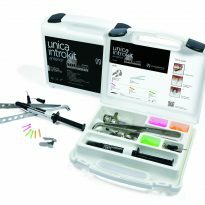 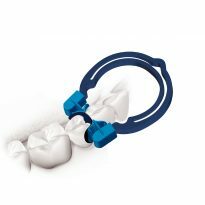 Unica, thanks to its countoured shape, adapts correctly to the different morphologies of anterior teeth and makes it possible to restore interproximal and cervical margins at once, even in presence of rubber-dam or gingival retraction cords, thus reducing chair-time significantly. Furthermore, Unica anterior matrix, once positioned, allows to easily visualise the final shape of the restoration.